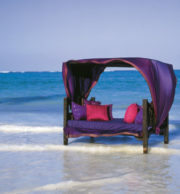 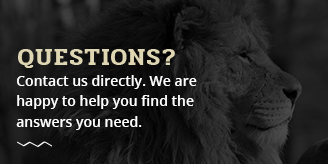 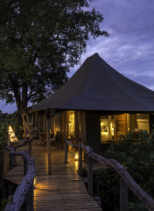 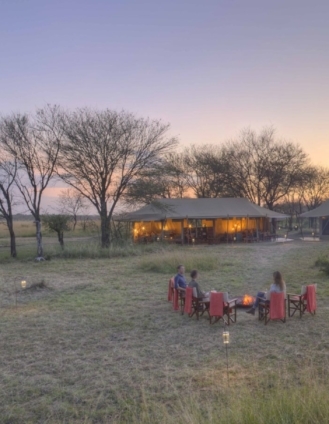 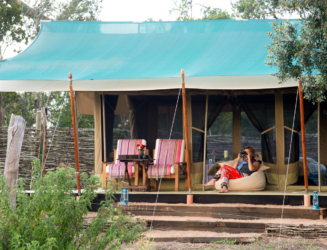 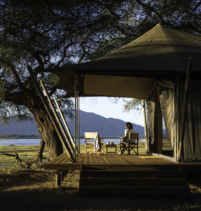 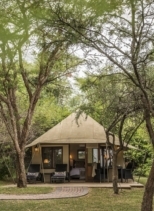 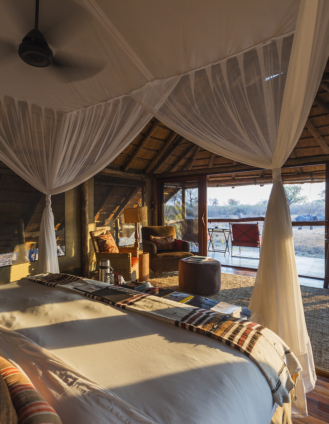 Whatever your safari dream, Piper & Heath has the expertise and connections to make it a reality. 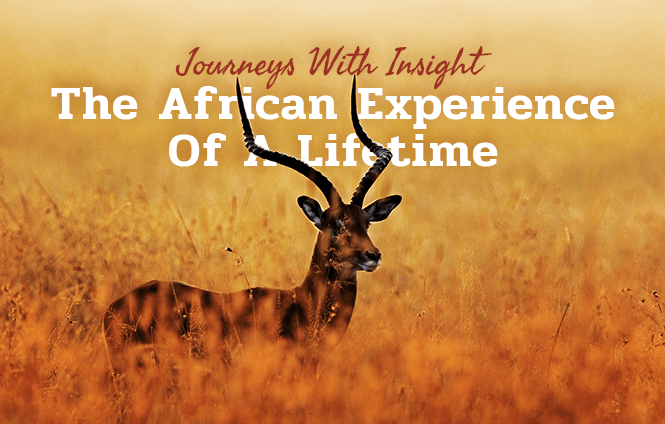 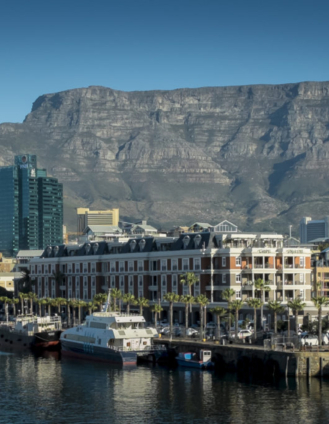 American-based but with deep African roots, we have the on-the-ground experience and decades-long relationships which ensure not just quality advice but exceptional value, resulting in a superior safari experience. 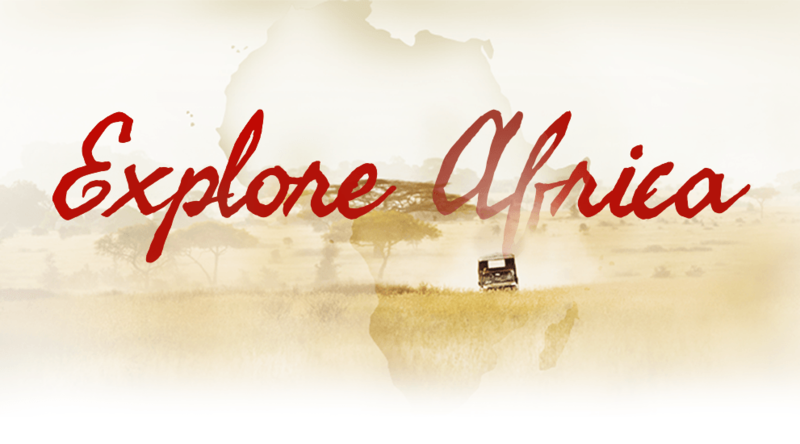 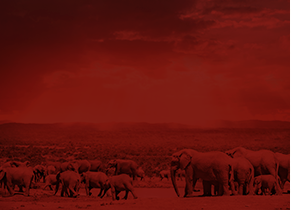 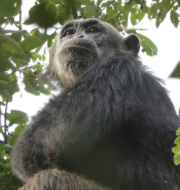 See how your trip supports Africa's wildlife, environment and communities.